Get swept away by Tobago’s exclusive brand of enchantment as you and your better half enjoy the island’s the most iconic rendezvous points and uncover its best kept secrets. Say “I do” amidst the centuries old ruins of a historic fort; immortalize the occasion against the backdrop of the most photographed jetty in the world; and seal the deal with a kiss beneath the mystical waters of the Nylon Pool. Discover [the island’s] unique charm and write the most romantic chapter of your happily ever after. Infuse your vacation with local flavor as you acquaint yourself with Tobago’s vibrant and well-preserved heritage. Treat your tastebuds to delectable signature dishes like curried crab and dumplings; learn to move to the soulful beats of the steelpan; and connect with Tobagonians on a personal level to uncover the true essence of the island’s allure. 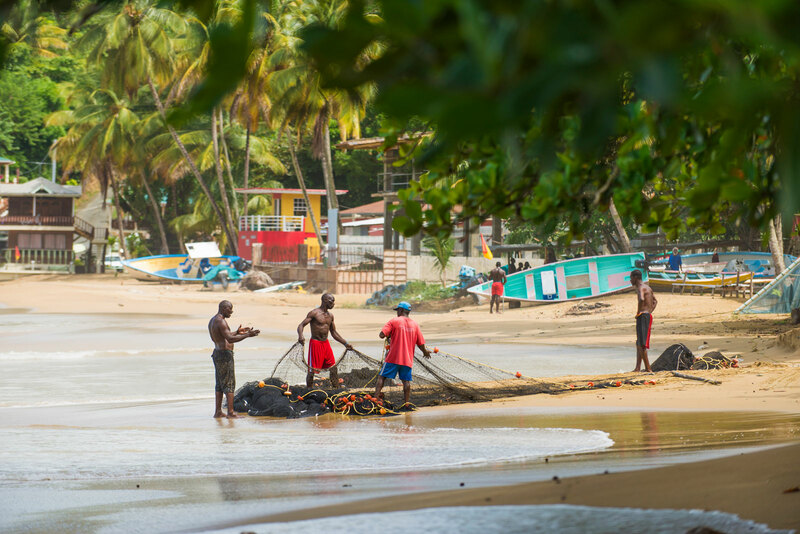 Discover the authenticity of Tobago’s thriving culture.